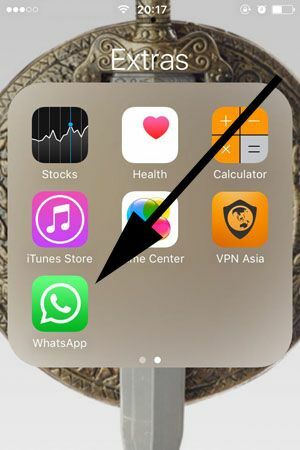 You would like to see all logs of missed calls of WhatsApp application on your iPhone device? Here is a guide for you to help about that. You can read this guide to help you and you will able to see your logs with our guide. We have already mentioned about similar guides on How to Chat Online before. However we haven’t mentioned about missed calls on our website. 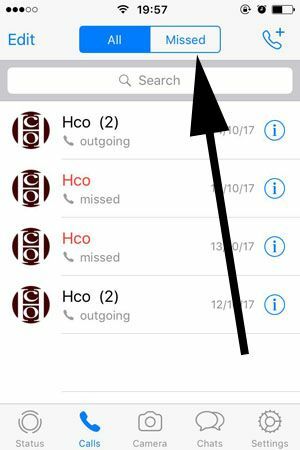 Let’s start to tell how to check these calls on your phone. You will also find pictures for almost all steps. See Also: Where is WhatsApp Call History in Android and iPhone? 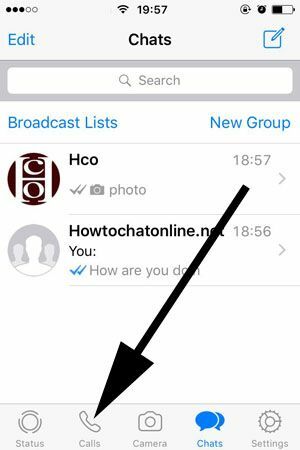 1-) Run WhatsApp on your iPhone or any other iOS device. 2-) Tap on “Calls” at the bottom menu of the application. You can see the location of “Calls” at the picture below. We have shown it with an arrow. 3-) Tap on the missed at the top menu section of the calls. You can check the picture below for location of the “Missed” button. 4-) You can see all logs of missed calls on your screen now. You can tap one of these miss calls to call someone back. That’s all you have to do for seeing list of missed calls on your device. We will give more information about this for Android devices soon. See Also: Does WhatsApp Charge for International Calls?